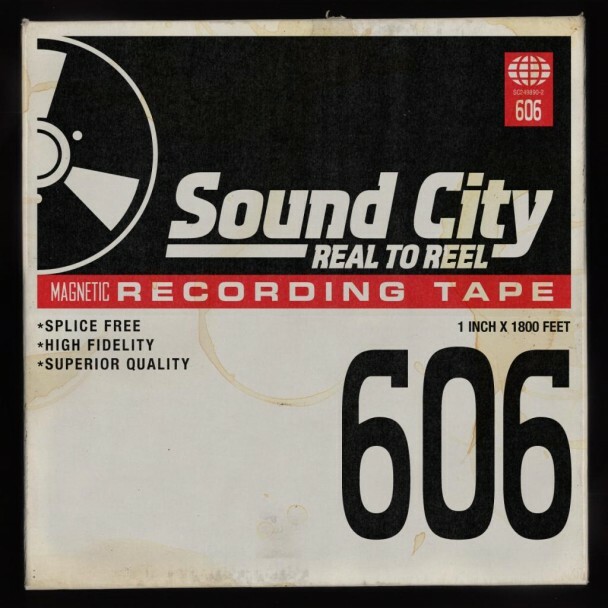 Dave Grohl released the Sound City Soundtrack via RCA Records on March 12, 2013. The album cover resembles a box of old analog magnetic tape. 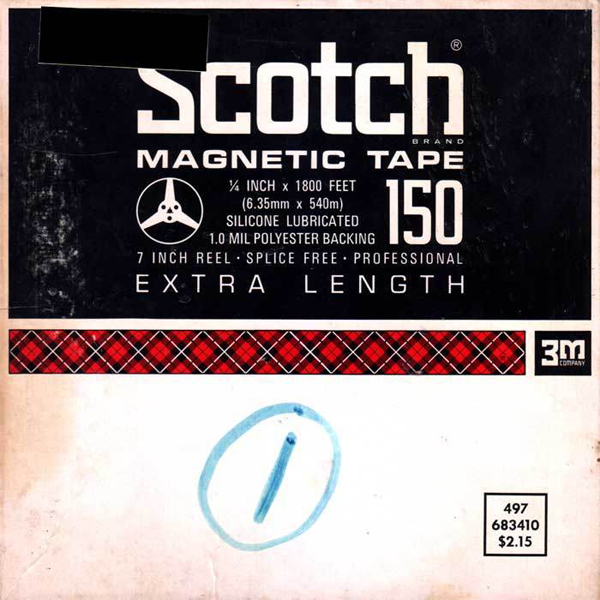 After a bit of research the box looks very similar to the cover of old Scotch Magnetic Tape. 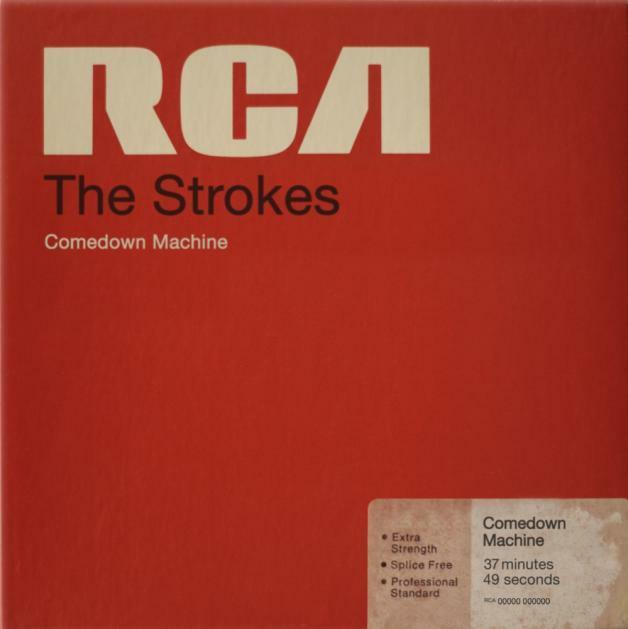 The Strokes released their album “Comedown Machine” two weeks later on March 26, 2013 also via RCA Records. They also decided to use an album cover resembling a box of old analog magnetic tape. 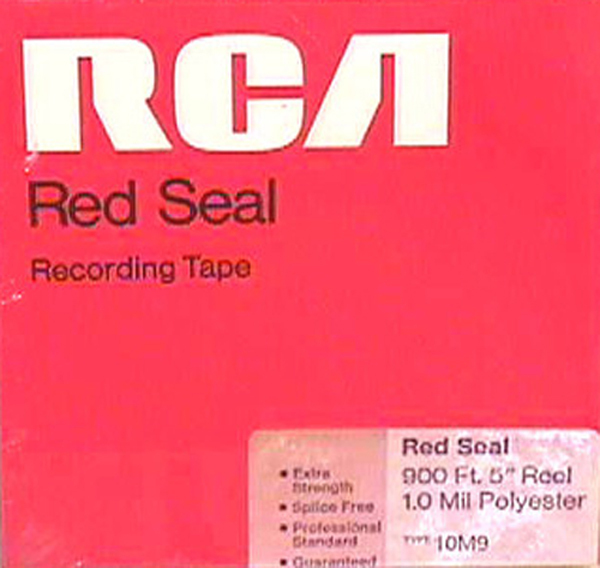 This one looks exactly like an old box of RCA Red Seal Recording Tape.